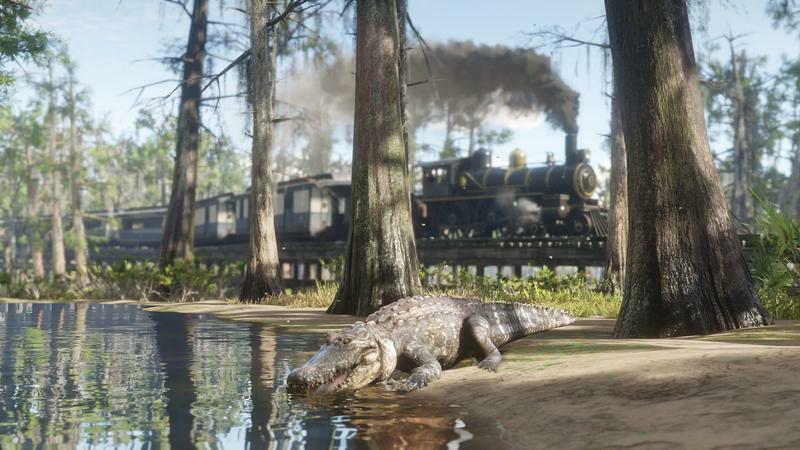 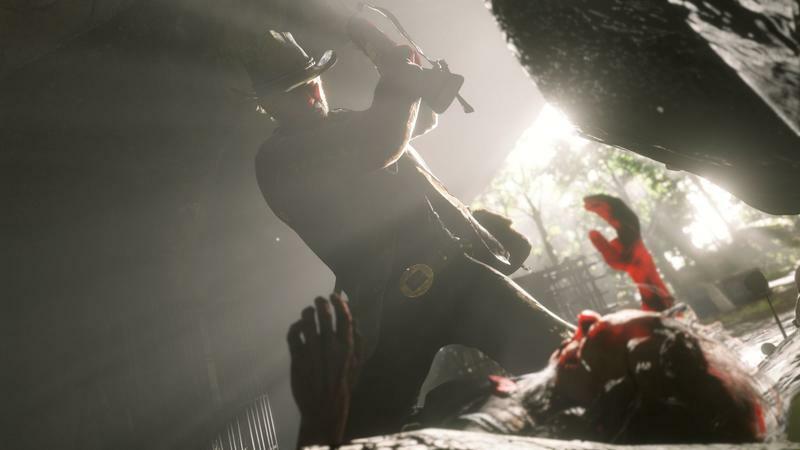 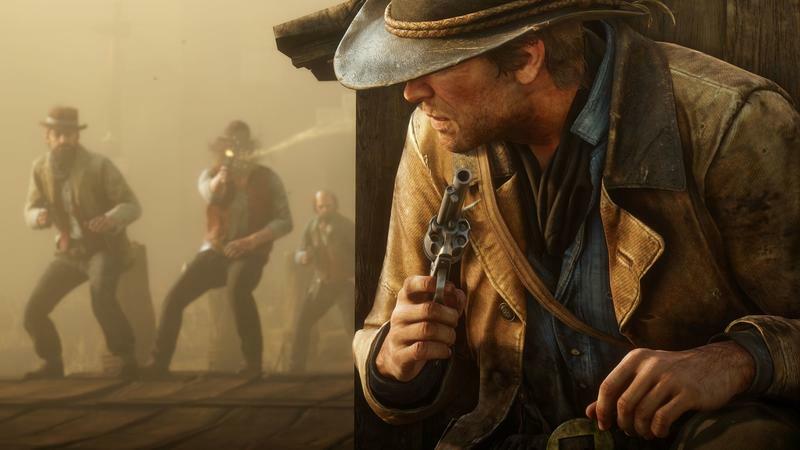 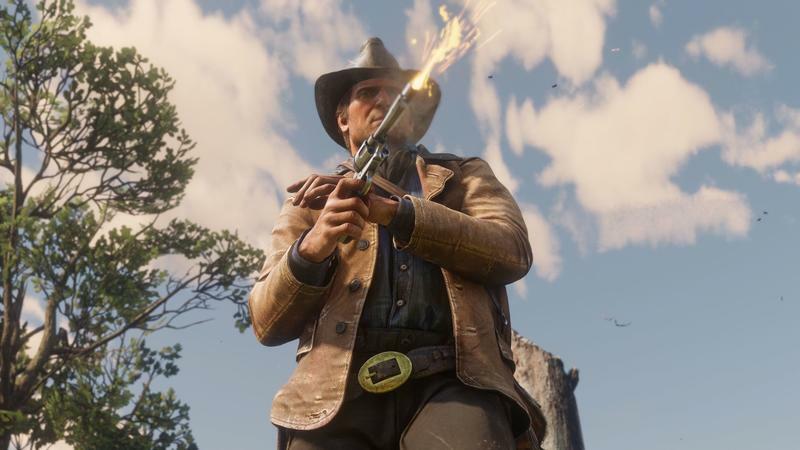 Take-Two Interactive announced its latest installment in the Red Dead franchise got off to a tremendous start. 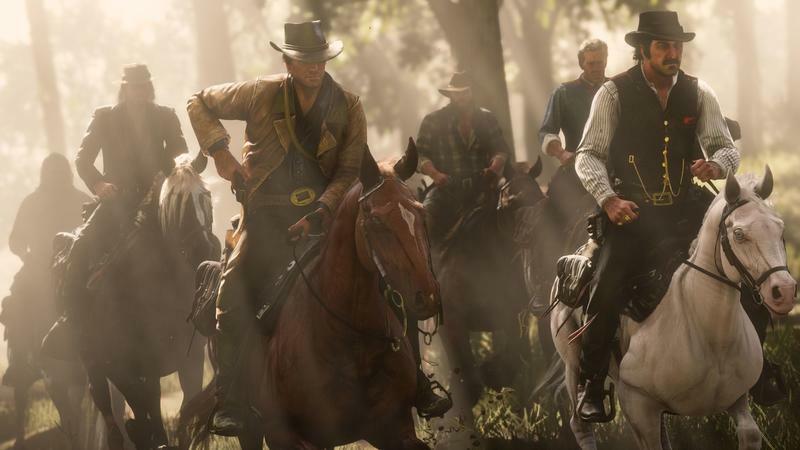 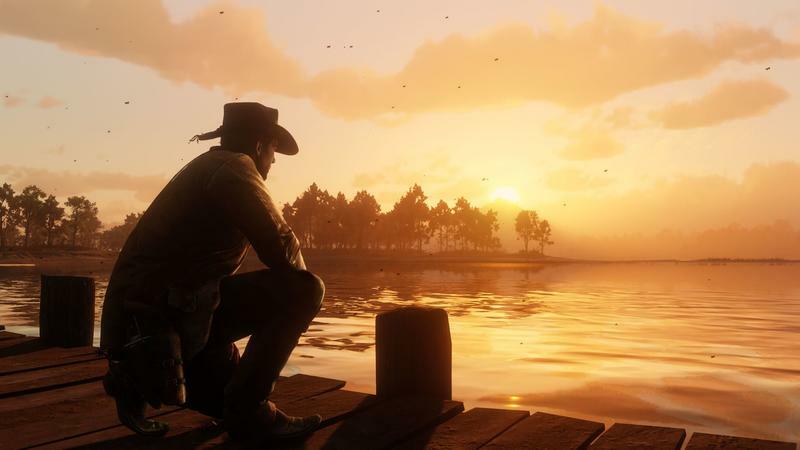 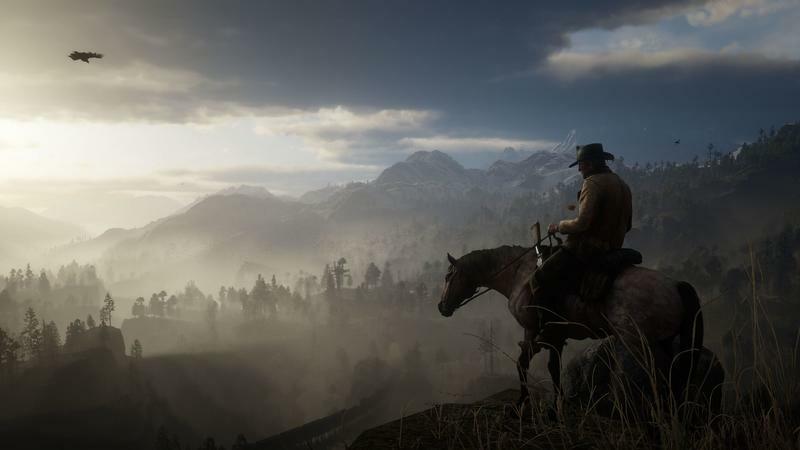 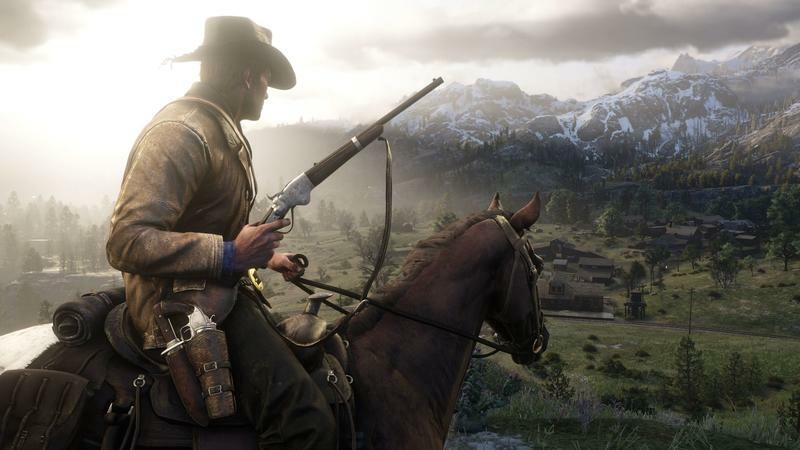 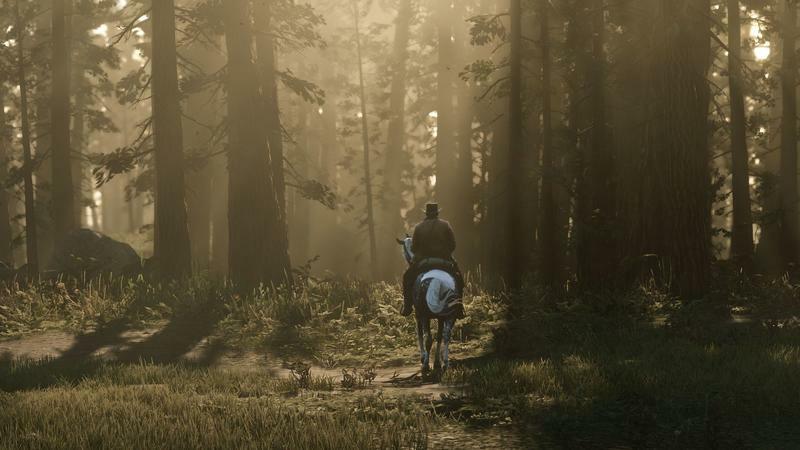 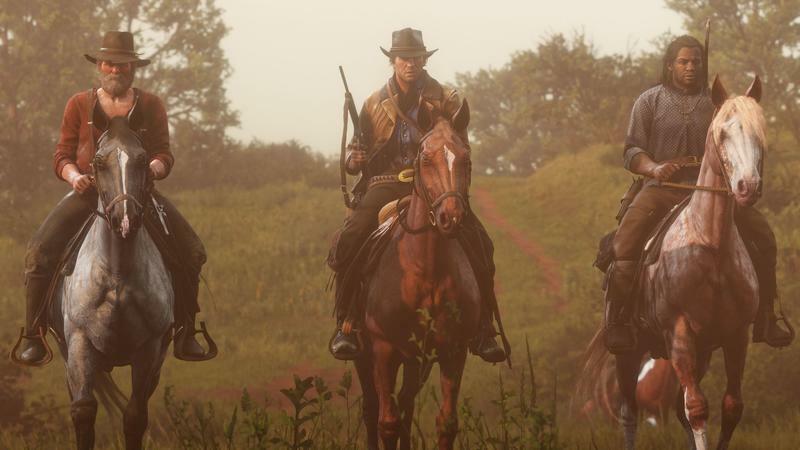 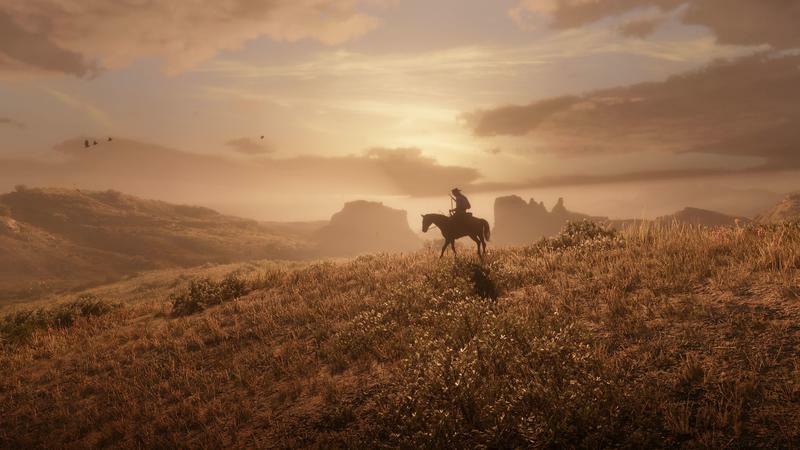 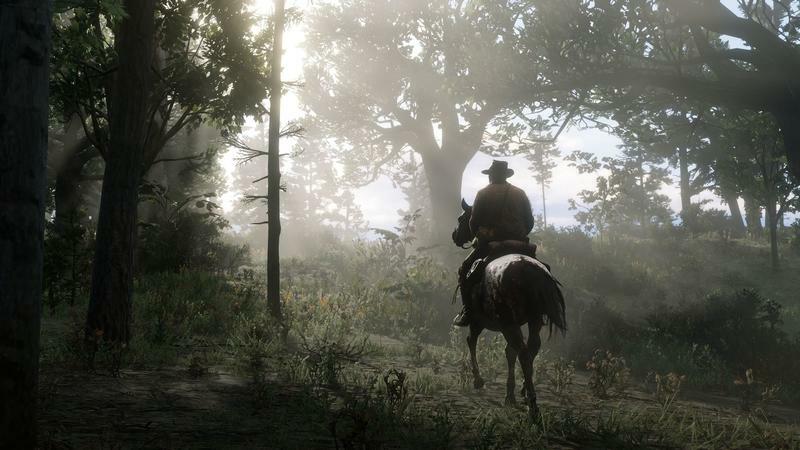 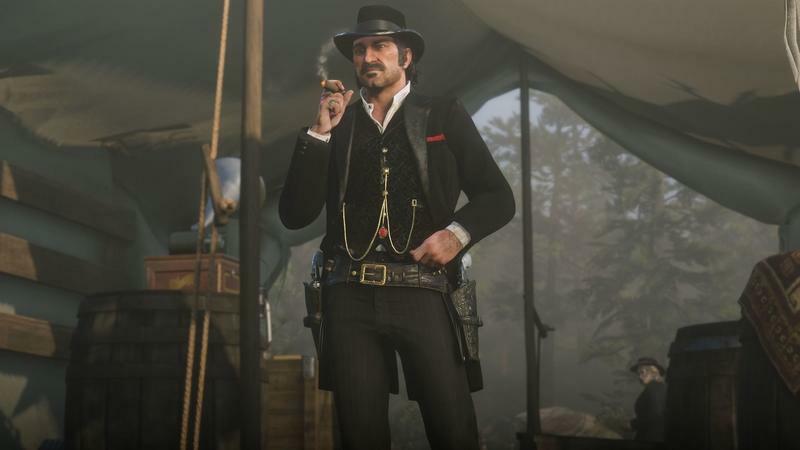 Red Dead Redemption 2 was released less than two weeks ago, and Rockstar Games already shipped more than 17 million copies in the time since. 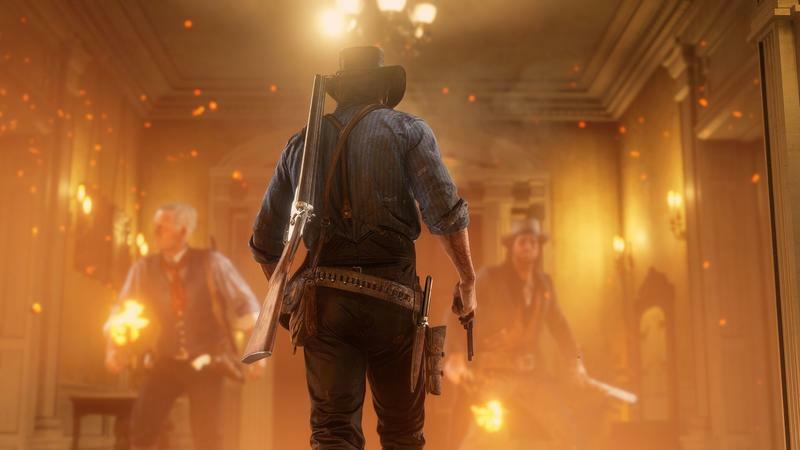 It doesn’t mean that the same number of copies were sold, but there’s no doubt retailers are putting in significant orders to keep up with demand. 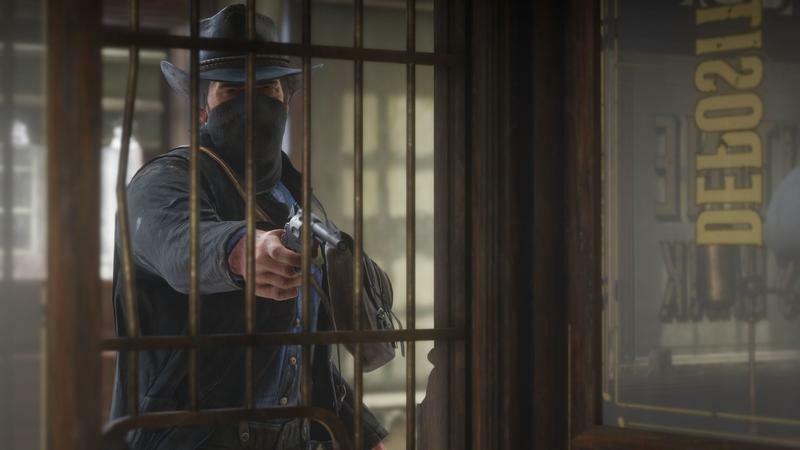 Heading into this fall, everyone knew Red Dead Redemption 2 would be a big hit. 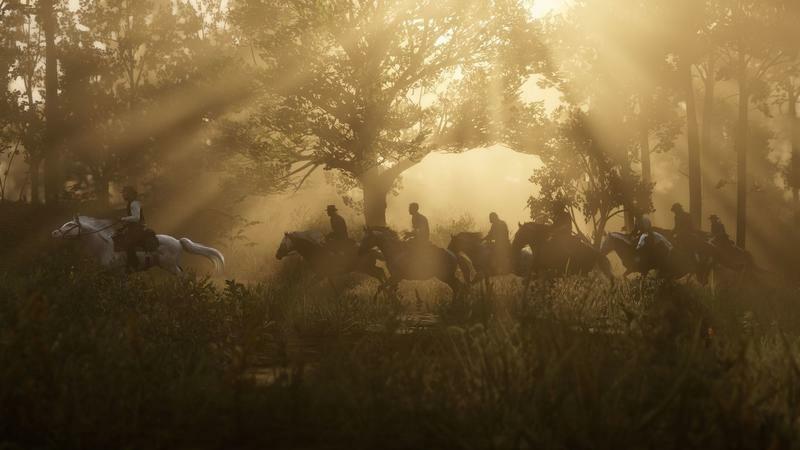 The game’s already more popular than its predecessor. 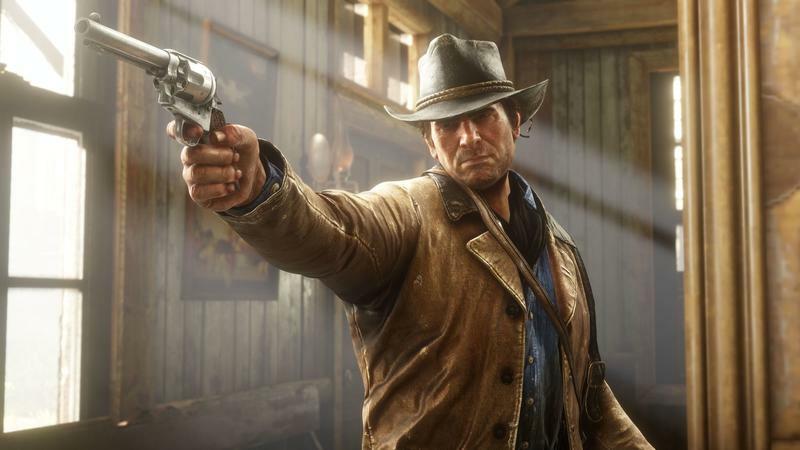 It took Red Dead Redemption eight years to hit 15 million copies, but the prequel surpassed that in twelve days. 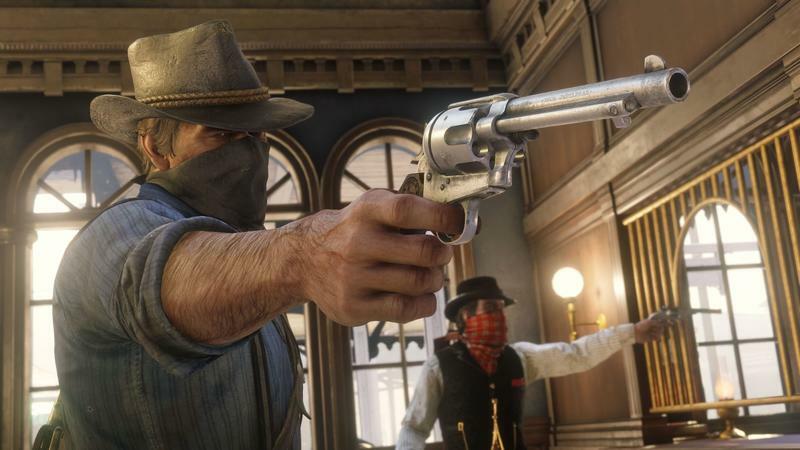 Rockstar Games’ newest title dropped on October 26 for PlayStation 4 and Xbox One. 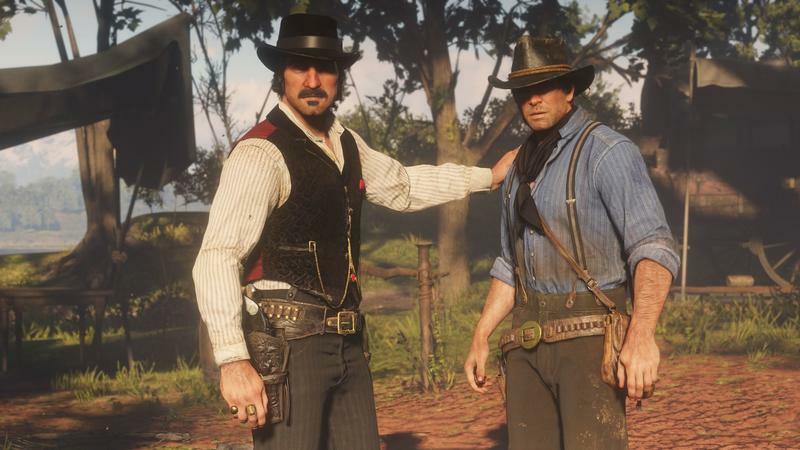 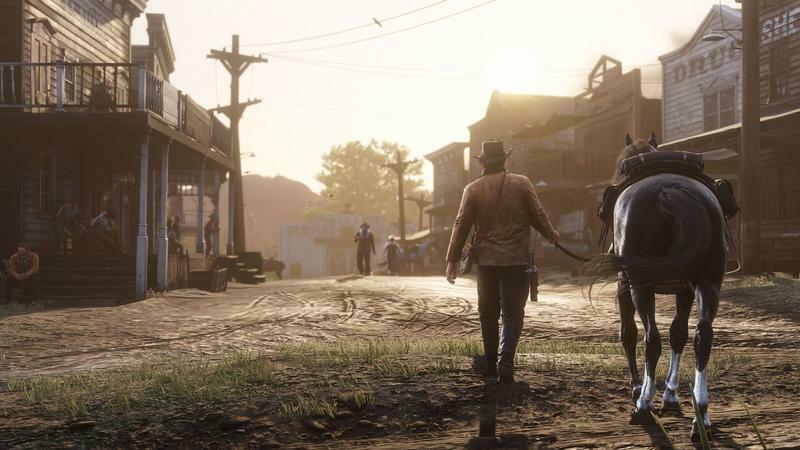 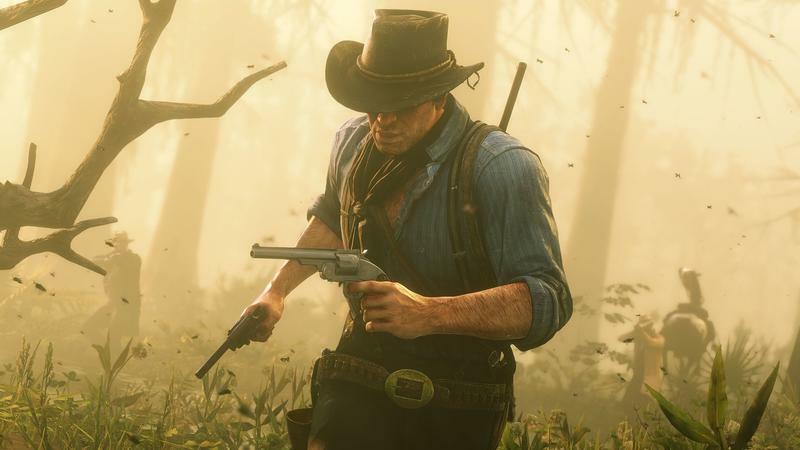 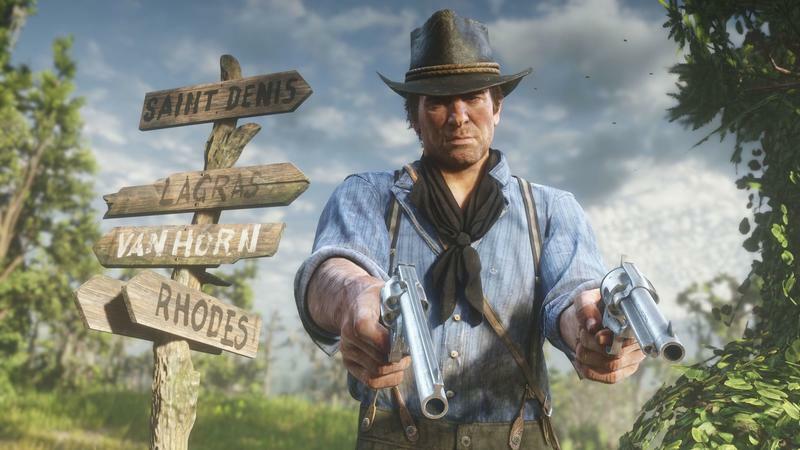 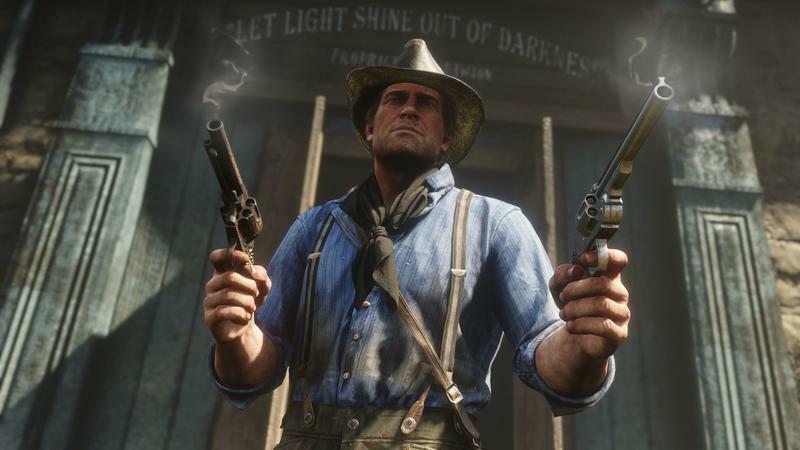 So far, Red Dead Redemption 2 narrowly trails behind another Rockstar Games title in terms of opening sales. 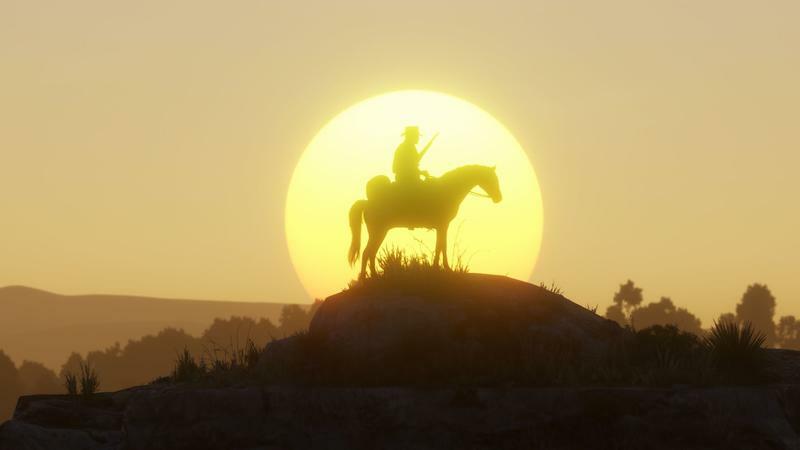 Grand Theft Auto V, which was released in 2013, generated $1 billion in its first three days of availability. 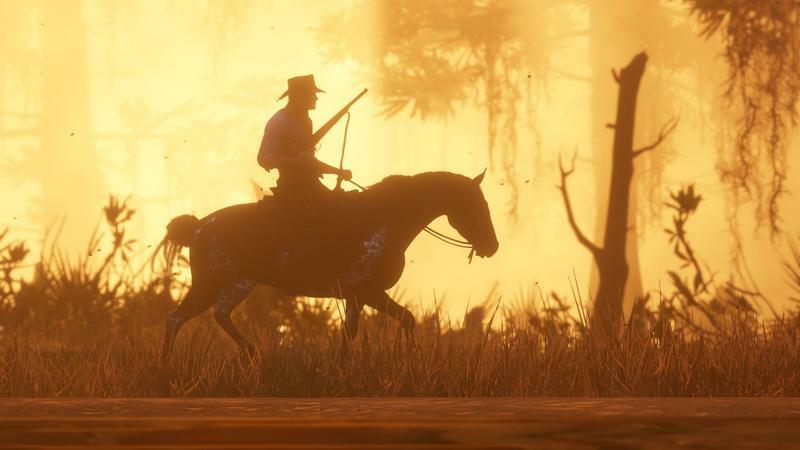 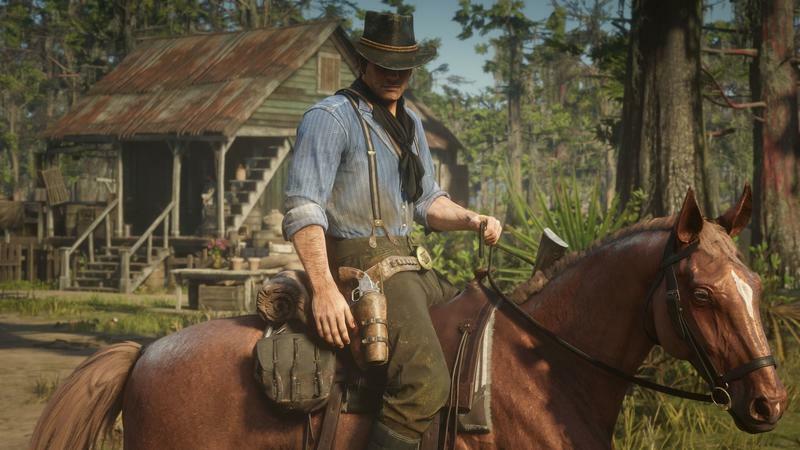 Red Dead Redemption 2 got $725 million in the same window. 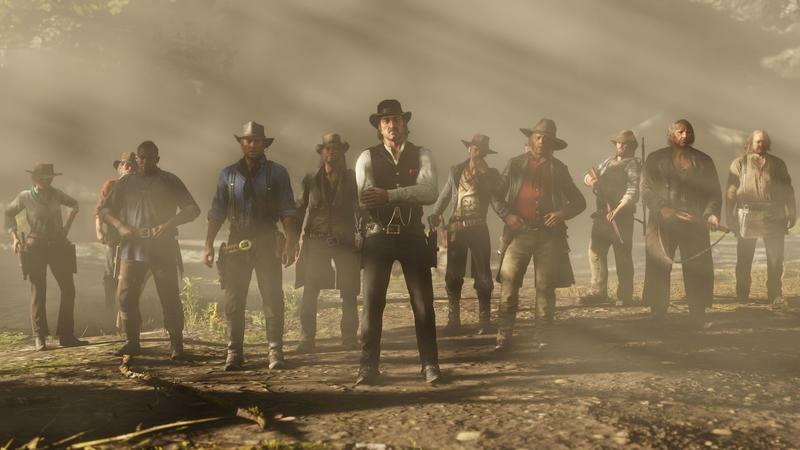 Needless to say, Rockstar Games rakes in cash. 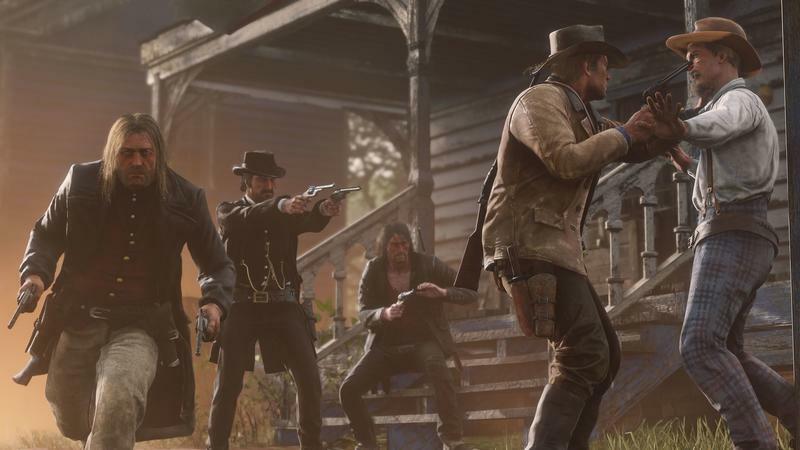 Red Dead Redemption 2 will continue surging with holiday shopping about the commence. 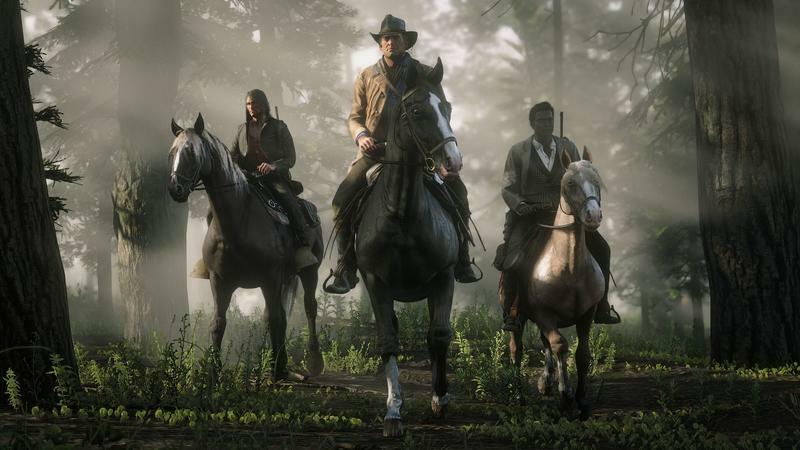 Also, Rockstar Games will activate a full-fledged online multiplayer mode within the next few weeks. 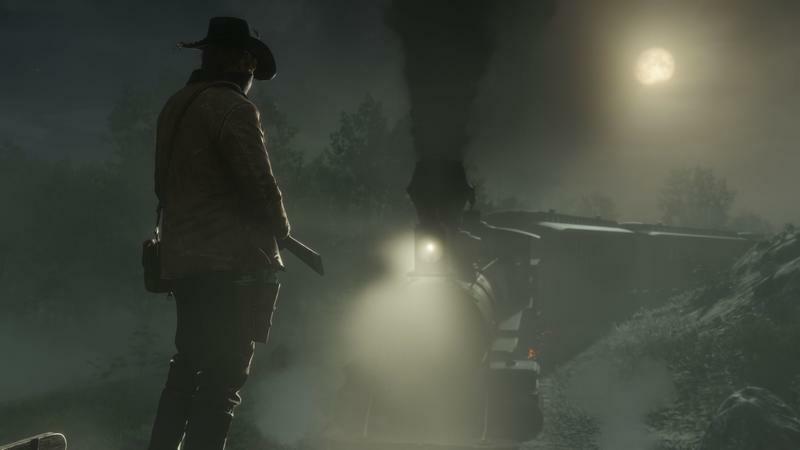 So there’s a lot of steam left, and it’ll likely last for several years.